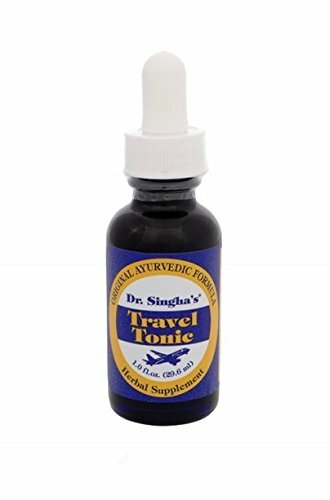 Mouth Tonic Promotes oral health. Supports healthy gum and oral tissues. Stimulates circulation and the regeneration of mouth linings. Promotes healthy tissues with dentures, braces, or bridge use. First response for minor sores, abrasions or other mouth and gum challenges. Echinacea angustifolia root, Myrrh gum resin, Goldenseal root, Propolis gum, Yerba Mansa root and Bloodroot root. Suggested Use As a dietary supplement Apply with cotton swab twice a day. Do not rinse. If stinging or irritation occurs, dilute with a little water. Use with water pick for periodontal health. Or as directed by your healthcare professional. 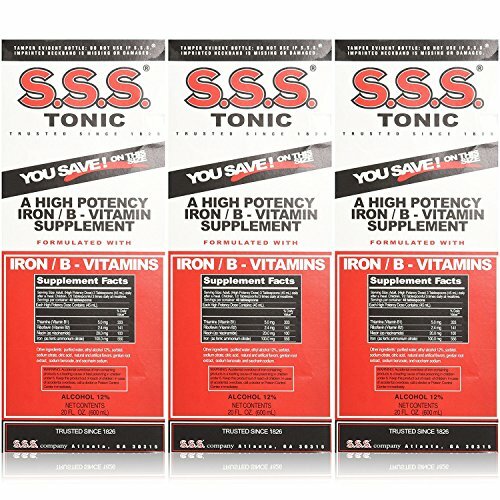 Supplement FactsServing Size: Swab 5 Drops, Water Pick 30 DropsServings Per Container: Swab 240, Water Pick 40Amount Per Serving% Daily Value***Calories5Proprietary BlendContains: Echinacea angustifolia root, Myrrh gum resin, Goldenseal root, Propolis gum, Yerba Mansa root and Bloodroot root.